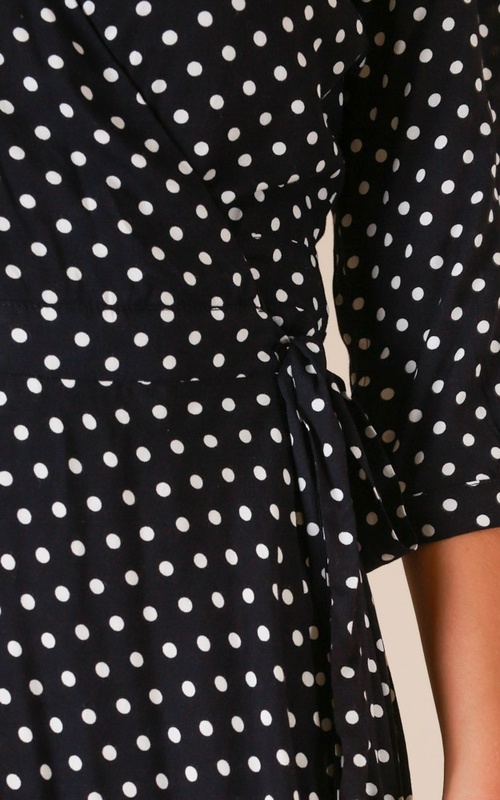 This is the sweetest little swing dress you can find. Our Knot A Moment dress is the perfect piece for those daytime events coming up. Wear it out to drink or maybe to a few celebrations, complete the look with some heels and a cute clutch.